The thrill of horse racing is never more apparent than when you're watching one of the many UK racing festivals that fill the racing calendar. The best of the best are brought together to show what they're made of, often in Group One flat racing or Grade One national hunt races. There are, of course, the 'firm favourite' festivals that draw in casual and professional gamblers alike. Chief amongst them are events like the Cheltenham Festival, the Grand National and Royal Ascot. The Cheltenham Festival, held in March, offers up four days of scintillating racing action, including races such as the Champion Hurdle, Queen Mother Champion Chase and the Cheltenham Gold Cup. The latter, a Grade One National Hunt event run at the Cheltenham racecourse each year, is seen as a must win' if you're an ambitious jockey or horse trainer wishing to cement a name for yourself in racing history. Second only to the Grand National perhaps. The same applies to horses, with Arkle, Kauto Star and others making their name there. The £500,000 + prize money doesn't hurt either! 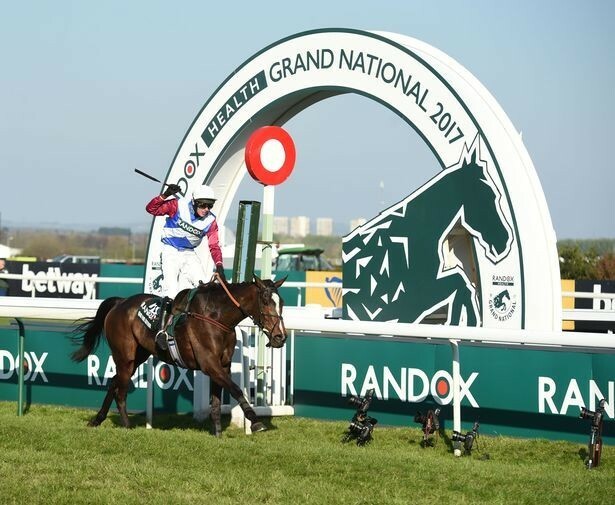 There are regional Grand National events too, such as the Scottish, Welsh and Irish Grand Nationals. August's four day York Ebor Festival is also much anticipated. Lesser lights of the UK Festivals contribute to the racing calendar too. The Boodles May Festival (Flat) in Chester, December's Tingle Creek Christmas Festival (Jumps) in Sandown, the list goes on. Races make festivals and with that in mind we also focus on the cream of the crop of individual races that take place each and every year, many of which are steeped in history and draw in the masses. In the UK, The 1000 and 2000 Guineas, St Leger Stakes, King George VI Chase, Racing Post Trophy all get a look in as do many other classic and competitive races. Worldwide we highlight the Melbourne Cup, Kentucky Derby and others. If you feel that there is a festival or race of such gravitas that we should include it on the site, send us an email to let us know. We're always looking to capture the full scope and excitement that racing festivals and the individual races within them present.